Want to find out about the latest hot deals from California Beach Resorts? Click here to get in the loop. Or, if you'd prefer, give us a call at 1.888.98.BEACH and ask about hot deals. California Beach Resorts is currently offering promotions that make you wonder why you would ever stay in a hotel when you could stay in a Luxury Beach Home for less. Properties available from $99. 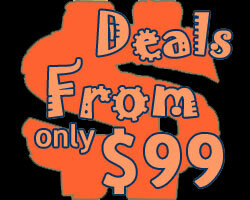 Call us now at 1.888.98.BEACH and mention promo code 99NOW. 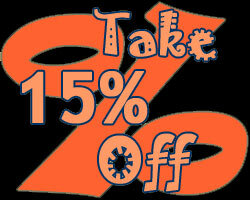 California Beach Resorts is happy to offer up to 15% off when you book a vacation now on select properties! Call us now at 1.888.98.BEACH and mention promo code SAVE15.